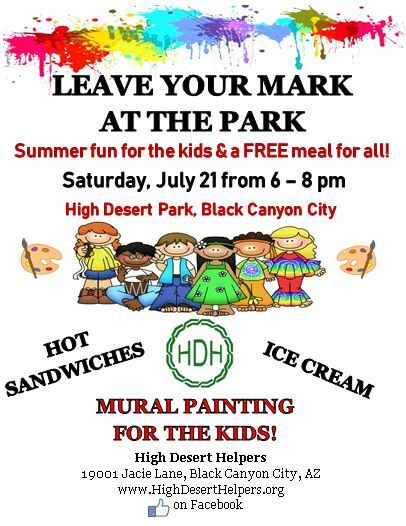 HDH Mark at Park Jul 2018 - High Desert Helpers, Inc.High Desert Helpers, Inc. High Desert Helpers, Inc.HDH Mark at Park Jul 2018 - High Desert Helpers, Inc.
← Leave Your Mark at the Park- Mural Painting For The Kids!! Food and Lots of Fun! !